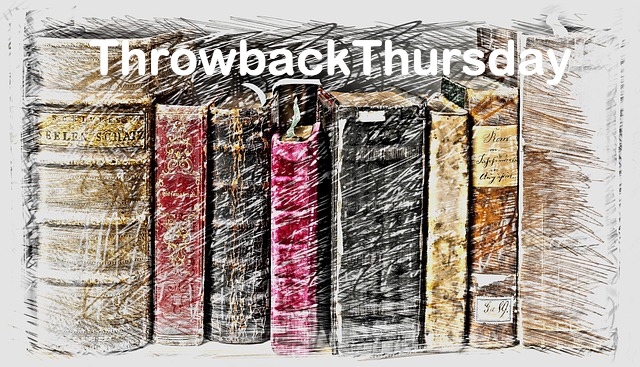 Georgia Rose’s Throwback Thursday last week was Turning of the World by John Privilege, which reminded me how much I enjoyed it, so this week I’m showcasing the follow up, The American Policeman. Both books can be read as standalones and are post apocalyptic in genre. This week I’m revisiting book five of what is a fun crime fiction series with serious, gritty undertones. My pick for this week is the first in a three book serialised story. Dangerous Games was first published in 2015 and is a debut novel. The Burden of Silence by Eric Praschan is this week’s choice. A suspenseful thriller, it was released in July 2015 by CreatSpace Independent Publishing Platform.